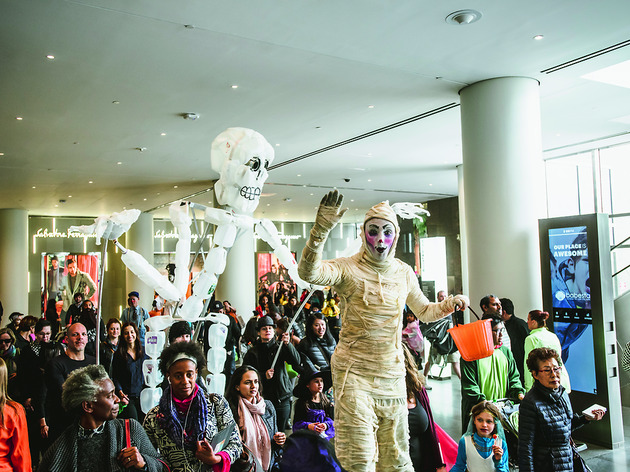 Enjoy exciting science activities with gooey pumpkins, magicians and stlts walkers who wow, and fun performances to celebrate the year's spookiest holiday at Brookfield Place! 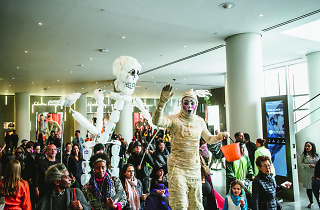 Halloween costumes are encouraged, so dress to impress — there will be trick-or-treating throughout Brookfield Place. Also stop by Hudson Eats for movie showings (Pooh’s Heffalump Halloween Movie at noon, and Monster's University at 1:15) All ages.